Most of the peoples are starting the blogging as a part time work.Further some of them selects it as their profession.As a part time blogger you can earn extra income from your blog.Making money with blog is not a s imple thing as we talk ,until you know how to earn with your blog. To make money with your blog ,the basic thing you need is a considerable traffic.If you are having a good traffic ,it’s the correct time to start earning. 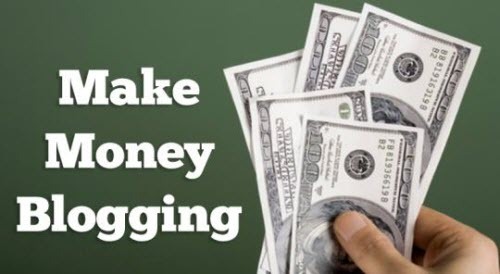 There are a lot of ways to make money from blogging ,here is the some ways to make money from blogging in a easy way. 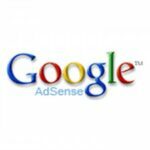 There are a lot of advertising network available in the internet world.But all these networks won’t pay you more.As you know adense is the most paying advertising network .You can try Google adsense with your blog.But getting an account with Adsense is a little riskey process. There are a lot of shopping network who pay you for selling their products.Means you can put their links on your blog and when anyone click through that link and buy products you will get paid a commission of that sale. Text link ads is the one of the another method to earn from blog.You can put a small code snippet on your blog which is providing by text link ad networks .It will make links on your article texts and when user mouse hover to those links the ads will show.Some of the bloggers won’t monetize with text link ads ,since it will disturb their providers.But text link ads does not need a separate place on your blog. 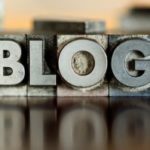 This is just tips for beginners to earn some money with their blog.You may use some other methods to earn with blog.If you are using other ways to make money with blog ,just share your ideas. Great tips for beginners. It would be nice if you went into detail about how to go about each of these money making tips. What websites? I think that affiliate marketing is one of the better ways to make money from a blog. You do have to find the right programs for your blog though, so it can take a bit of trial and error. 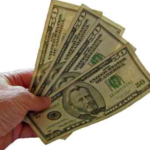 If you are new to it, I think pay per lead affiliate programs are the way to go. 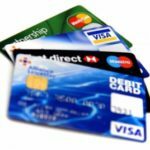 The reason is that the people you send to the merchant site don’t have to actually buy anything for you to get paid. They just have to sign up, so it’s easier to achieve. nice guideline.i found it useful.keep it up. Web traffic is indeed a key factor to work on in order to reap considerable profits from blogging. No traffic means no visitors, no clicks, no impressions, no sales, no money.